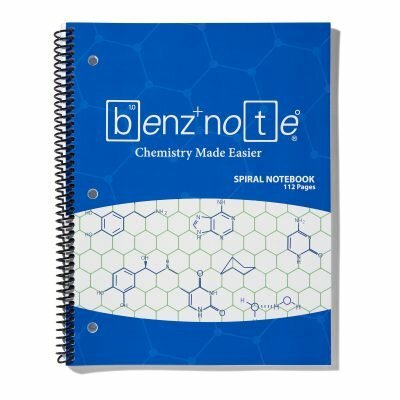 Benznote’s hexagon pattern will help you write chemical structures with ease! 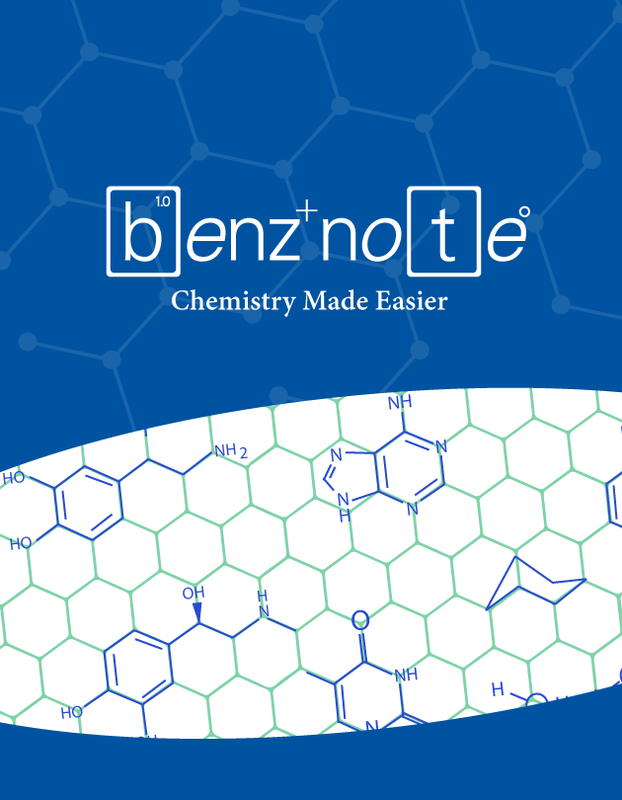 Benznote features an ornate hexagonal pattern. 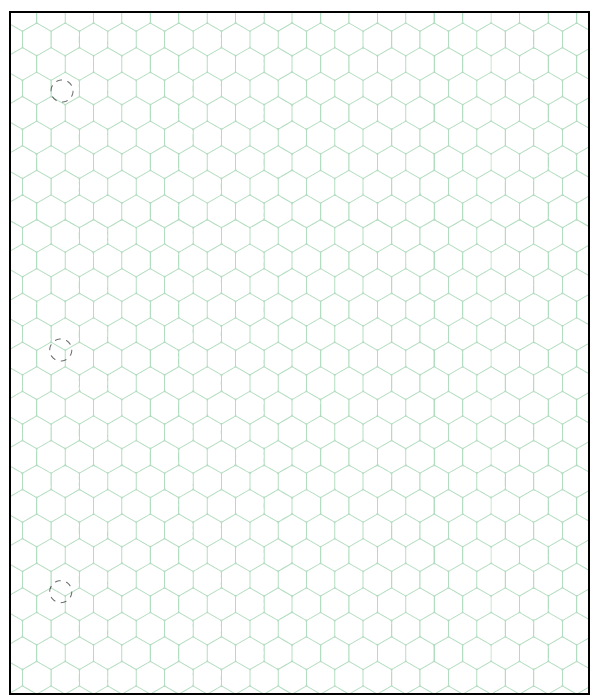 Draw organic structures more accurately. 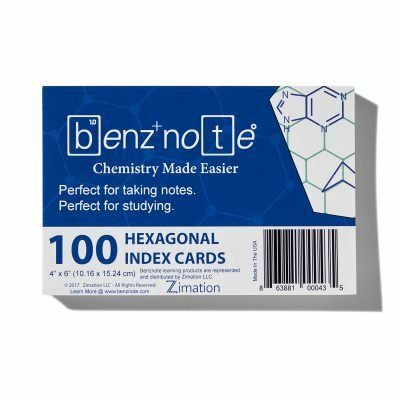 Easily read from and write on top of the semi-transparent design. 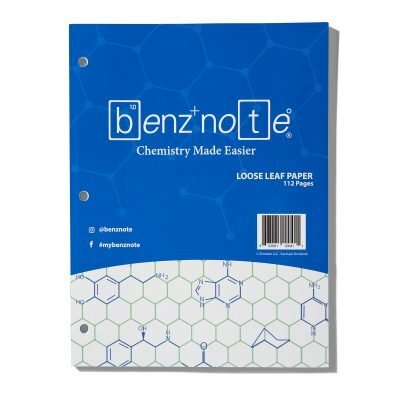 I am a lab tech at a secondary school and our chem teachers love Benznote paper for their students!!! 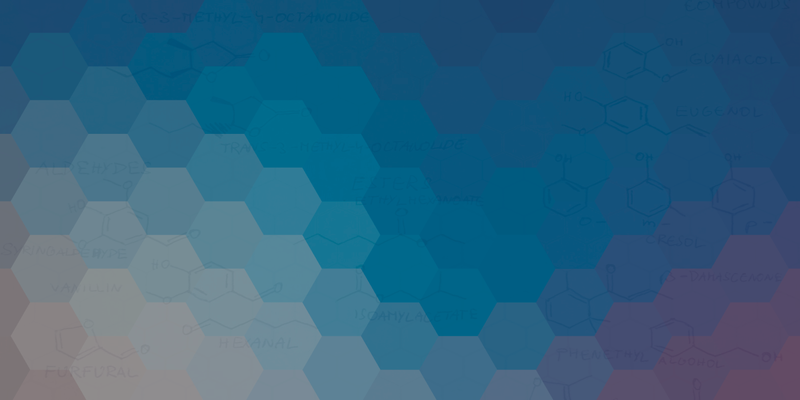 I work as an organic chemist at the University of Modena and Reggio Emilia (UNIMORE)…It looks really cool and it could be helpful for teachers, students and researchers. It will be a lot easier to learn my thousands of structures for metabolism ! Thank you !